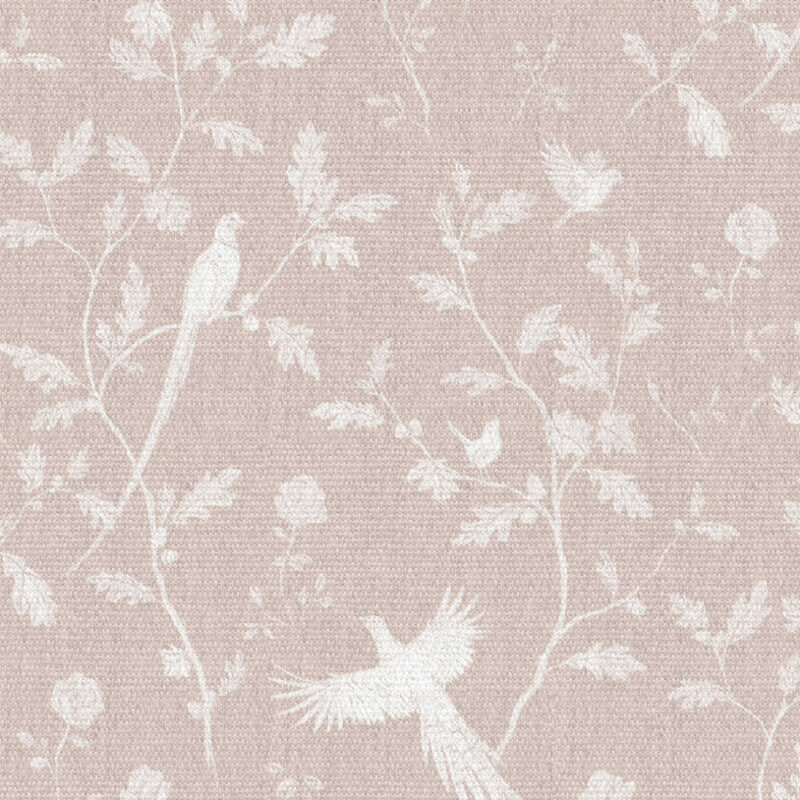 Kingham Pink is our prettiest & delicate of shades, Its welcoming and familar yet somewhat grown up at the same time. At home in a bedroom as a curtain or upholstery. A true favourite.